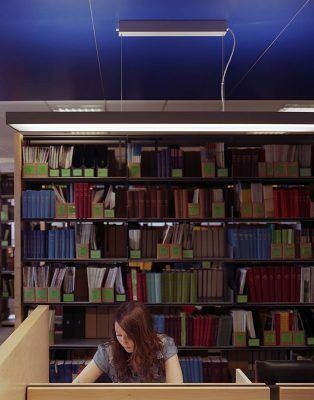 In 2005 the Library was successful in its bid for HEFCE funding to carry out remodelling to the existing University Library. 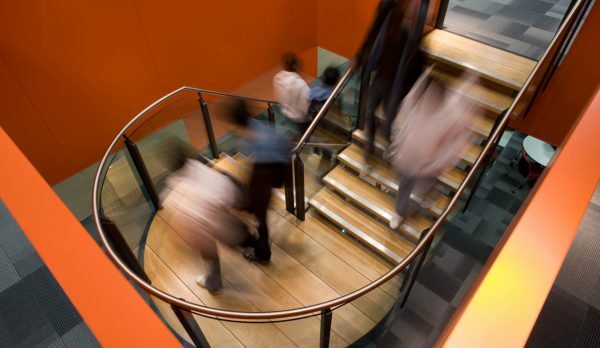 We were appointed in 2006 as part of a framework agreement. 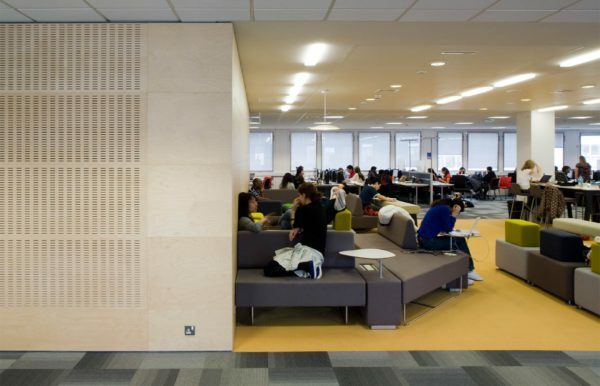 The new remodelling project was part of a cross campus strategy providing new learning environments and followed on from work with the library on the design of two student resource centres – the Learning and Bio Grids. Both of these facilities employed experimental service delivery models. 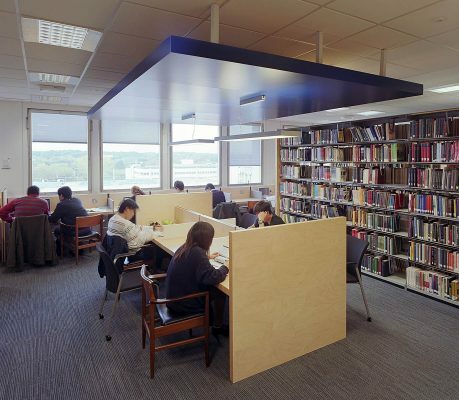 The Library was built in 1965 and a series of ‘ad hoc’ changes over the years, had meant that it was not providing the modern, rich and diverse learning environment which library users now demand. The brief was developed on a collaborative basis with MJP who were extremely effective in supporting us to implement our notion of ideas for the facility. 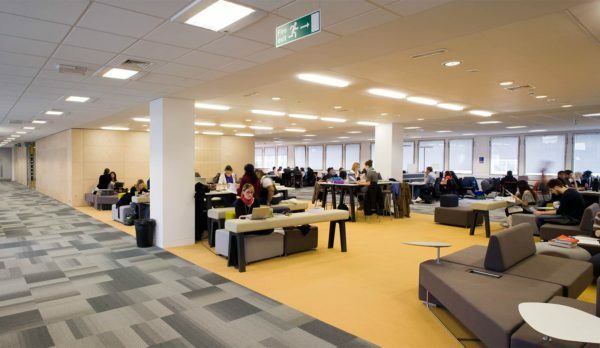 The remodelling project focused on two floors of the library to provide environments to support new learning styles – including informal and technology rich independent learning. 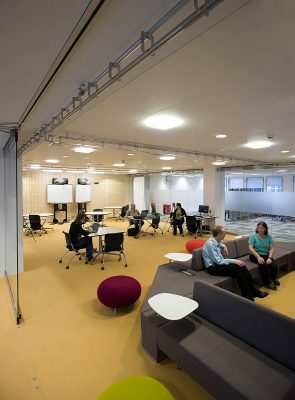 A new teaching support facility – the Teaching Grid – provides a space for academics to explore new learning technologies and other innovative modes of course delivery. 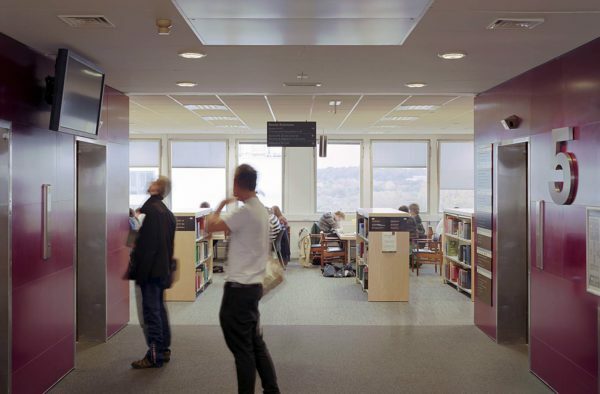 Improvements to the comfort of the building in terms of reduction in solar glare and heat gain, and careful consideration of acousticsThe planning, development and management of the project was undertaken in a truly collaborative effort between MJP and the library.